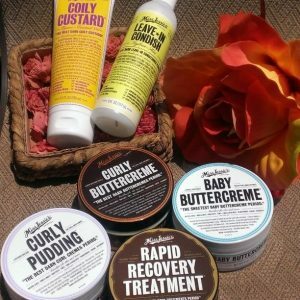 Home / Natural Hair / True or False: Is Being Natural Too Expensive? 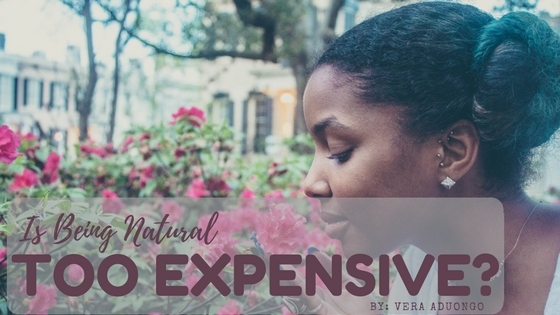 True or False: Is Being Natural Too Expensive? Is being natural pricey? Yes. Yes, it is. But it is neither more expensive nor less expensive as maintaining relaxed hair the right way. 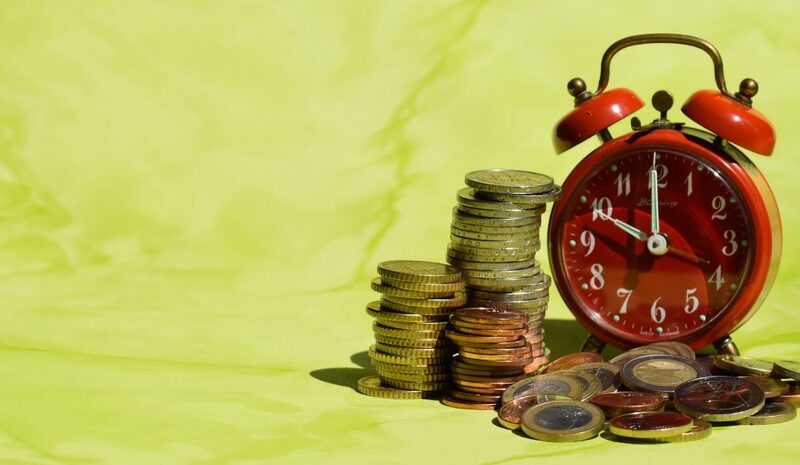 Money is just but one variable one considers while transitioning or being natural; and to be honest there are tonnes of quick fixes for it and ways to make the figures work for you. For example, buying more affordable products, ‘multi-tasking’ your products (e.g. use a conditioner as shampoo or making your own products). Plus, to be honest, it’s an investment in your image and your bloodline. Lord knows there isn’t a price tag that can be put on that! Besides that’s simple enough to resolve. What I want to talk about are the 2 other ways that being natural can cost you as compared to relaxed/texturized hair. As the funds increase, the to-do list and responsibilities grow wider each and every day and, as a result, it keeps getting even harder to take time off just to personally style your own hair. In this regard, relaxed hair scores a bit higher. Not necessarily because it is in any way faster to style relaxed hair, but because stylists and hairdressers that deal with relaxed hair are so easy to find. Which means that, as a natural, if I need to look good for my next meeting (which I always do) but also need time to finish up on the presentation (last minute panicking, anyone? :D), I’ll be more than glad to know that I can let someone else handle my hair while I handle how to keep making my money. See, finding a natural hair stylist with a good portfolio, who isn’t booked from here ‘til my grandchild’s birthday and is readily available when I need them – A.K.A. near or close enough for me to conveniently go to, is about as hard as finding my fashion sense when I have to pick out my outfit in a rush on a Monday morning. RELATED: You can actually find some stylists on Afrofinity btw. And if you’d like to join the stylist’s community on Afrofinity or know someone who would, read here. Up until you’ve experienced or heard of someone who’s has experienced a boss, a co-worker, family member, friend, boyfriend, husband or child utter a sly remark about natural hair that was actually quite hurtful, you take for granted how skewed the image of natural hair is in the workplace and society in general. If you’ve had the chance to google “professional hair” or “professional hairstyles” then I’m sure you already know what I’m talking about. Wearing your natural hair to the office may be the start of what is viewed as rebelliousness, being unkempt and a lot of other things. Haha! Your HR may even issue an office memo or call you out if you wash-and-go long enough: Shout-out to all the women who work jobs where they can rock their natural hair. Man! Y’all so blessed! Straight hair on the other hand, is widely accepted, loved and more… what’s the word… “Corporate”. As a natural in the workplace you’ve got to be real strategic. So figure out what your plan for your natural hair is? Are you going to wear it out or cover it up? Are you getting a weave or are you getting braids? Are you planning to straighten your hair almost every other week? Afro Sister, what’s your game plan for keeping your hair healthy and looking good but still staying on top of corporate politics? If you can rock a tasteful sleek bun with your natural hair then this con is easily dealt with but if you find it really hard to rock your hair in office-appropriate styles then this one of the pros of having relaxed hair since it can be much easier to look “corporate” with much less effort. This week, I’d like to ask you, dear veteran naturals out there, to share your stories with us. Have you or your child been treated different/bad at work or school cause you rock your natural hair? Mean comments, maybe? Do you have go to hairstyles that save time but leave your hair super-healthy and are acceptable at work or school? Or do you just want to encourage another natural whose been caught in a situation where she or her young one are questioning their black beauty? Maybe you found a way to deal with corporate issues and you’d like to share. Then feel free to share. Let’s start a conversation about all the negative self image in our workplaces and schools and take time to encourage one another in the comments below. I’d love to hear from you. Subscribe to our newsletter btw…. it’s Awesomeness Reloaded! I love...love...love sharing, my natural hair, food and sleep. #TeamLazyNatural anyone?